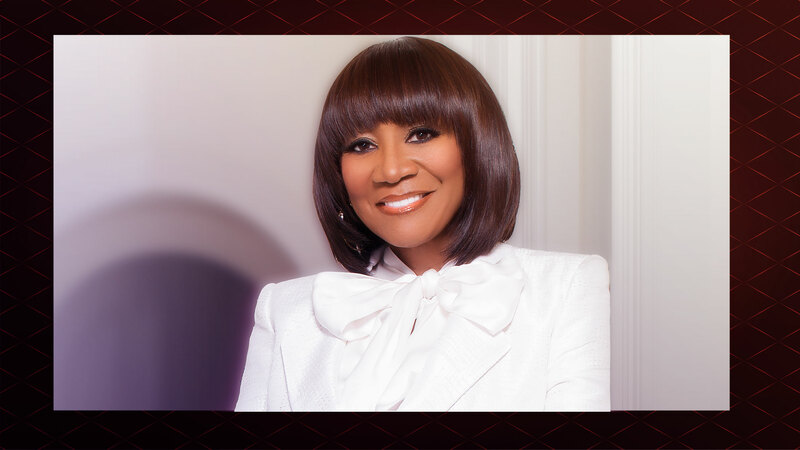 TEMECULA, Calif. – (September 4, 2018) – Grammy Hall of Fame inductee and “Godmother of Soul,” Patti LaBelle, will bring her iconic sounds to the Pechanga Theater at Pechanga Resort Casino on Friday, November 23 at 8 p.m. Now on sale, tickets start at $69 and can be purchased at the Pechanga Box Office, by calling (888) 810-8871 or online at Pechanga.com. Beautiful, simply does not describe the incomparable force known to the world as Patti LaBelle. As time continues to evolve, the soulful songbird’s name has become synonymous with grace, style, elegance and class. Belting out classic rhythm and blues renditions, pop standards and spiritual sonnets have created the unique platform of versatility that she is known and revered for. It’s a small wonder that Patti has time for anything else in between recording and touring, but she makes time and the world is oh so happy that she does! She has written six books, Don’t Block the Blessings, LaBelle Cuisine: Recipes to Sing About, Patti’s Pearls, Patti LaBelle’s Lite Cuisine, Recipes for the Good Life and her most recent, Desserts LaBelle. Several years ago, she introduced Patti’s Good Life, a successful product line that includes a variety of sauces, sweet potato pie, cobblers and cakes. She stars in her own highly rated cooking show, Patti LaBelle’s Place, which premiered its second season on the Cooking Channel in 2017. Additionally, Patti released her first jazz album, Bel Hommage, and a holiday album, Patti LaBelle and Friends – Home for the Holidays, in 2017. World renowned for her dynamic career as an entertainer and entrepreneurial success, Patti’s work as a humanitarian is just as legendary. She remains an advocate for adoption, diabetes, cancer, HIV / AIDS and many other causes and non-profit initiatives. While she has reached the heights of success throughout her 50-plus year career, Patti has also endured and survived personal strife. Within a ten-year period, she lost her mother, three sisters and best friend to diabetes and cancer. In 1994, she was diagnosed with diabetes and shortly thereafter became a spokesperson for the American Diabetes Association. The same motivation that had Patricia Louise Holte blossom from a choir member to lead vocalist for Patti LaBelle & The Bluebelles and later Labelle, to a solo artist is the same energy that keeps her fire burning at seventy-four years young. “Each year I grow, and that’s a blessing from God. I do what I can do. 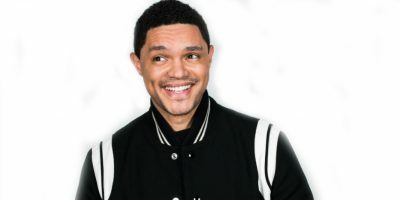 I do what I feel God has given me the energy to do, so I just go out there and I do it…It’s not about making money because I don’t need money, but I need to sing. With a voice or without, I’ve got to get on that stage.” And the world is thankful that Patti’s voice sounds so good to our ears.